Everyone is aware that social media and online advertising have become major components of most marketing campaigns. However, some local small businesses still hold to the misconception that traditional marketing methods such as radio, print ads, and yellow page listings will provide better results than social media campaigns. 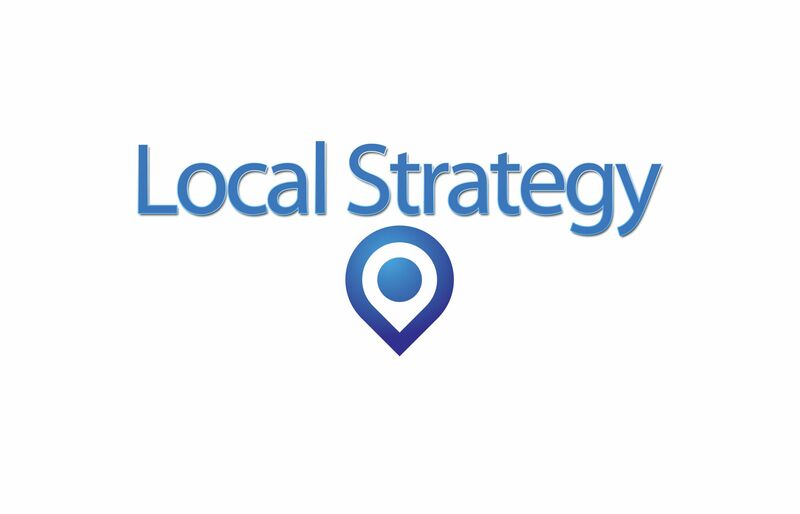 We recommend an integrated / holistic view when approaching your local marketing options. Yes, traditional marketing channels should still be used. 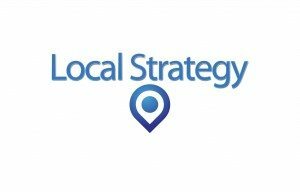 But it’s becoming increasingly essential to also harness the power of social media…expanding the total reach and effectiveness of your local marketing efforts. After all, your local customers have gotten used to the idea of connecting with businesses via their favorite social media websites, and this is true even for smaller cities such as North Canton, Ohio. Which Social Media Sites Should My Company Utilize? The first thing that you need to recognize about social media is that this powerful engagement platform is not limited to simply Facebook and Twitter. In fact, there are several well-known websites that will enable you to share your message for free with your consumers, and taking advantage of these options will help improve your company’s overall Internet presence. The most popular options are Facebook, Twitter, LinkedIn, Pinterest, YouTube, Google+ and Instagram. It is highly recommended for businesses to use multiple social media sites, and you should also gear your content toward each audience. Additionally, it is important to note that all of these websites have pros and cons for each business type. For example, Facebook is an ideal social media resource for B2C companies such as local retail stores, publishers and e-commerce sites. On the other hand, LinkedIn has been created for a professional audience, and this means that B2B companies and manufacturers will have an easier time connecting directly with product managers, engineers who are looking for a business solution and project managers. Getting involved with multiple social media sites can be confusing, especially if you do not have a lot of personal experience with them. Fortunately, a professional Internet marketing company can assist you with this process. The most critical thing to understand is how to properly leverage each platform by working carefully within its own restrictions. A prime example of this is the difference between Twitter and Facebook. Twitter users must limit their tweets to 140 characters or less, but you can make your post as long as you would like on Facebook. There are pros and cons to both approaches, including the fact that it is sometimes easier to connect with people with a shorter message. On the other hand, having the ability to include a longer description along with a photo, link or video can be very beneficial, and it also gives you the opportunity to have more fun and showcase your personality. Instagram and Pinterest are based solely around the idea of sharing images, and this will enable you to quickly showcase a successful product launch or special event. One major mistake that some companies make is confusing social media with a space ad. Instead, social media should be viewed as a soft sell that gives you the opportunity to create a sales relationship and build trust so that you can attract the right customers to your brand. Due to this, we highly recommend not using social media as a resource for simply pushing out copies of store coupons or sales. In lieu of this, we place a major emphasis on utilizing social media to help position each of our clients as a trustworthy expert in their industry. Ignoring social media with the thought that it will end up going away is a dangerous tactic for a business to follow. The reality is that steering away from having a Google+ page or any other social media presence will not help you avoid the possibility of receiving some bad reviews on a public forum. In fact, a lot of these sites have already created a page for your company without your knowledge, so it is definitely best to claim these accounts so that you will have the opportunity to monitor and respond to any negative comments that are posted. It might seem daunting to realize that you will need to monitor these accounts forever, but this is a problem that is shared by every business owner in the world. At this point, your digital footprint is already out there. It is up to you to take control of it and turn it into a great lead generating engine instead of allowing it to intimidate you, and we are here to help. After all, polls have indicated that at least 78 percent of consumers will turn to the Internet to help them research their next purchasing decision. Therefore, failure to utilize social media to enhance your company’s reputation and respond in a timely and constructive manner to negative comments will cause you to lose out on a lot of sales. Sanctuary has a proven history of assisting businesses with their social media goals, and our primary function is to help companies grow through online sales and lead generation. ← How S.M.A.R.T. are your Internet Marketing Goals? → Does Your Website Generate Leads?